1 Who is Paul Greene? 5 Do You Know How Rich Paul Greene Is? 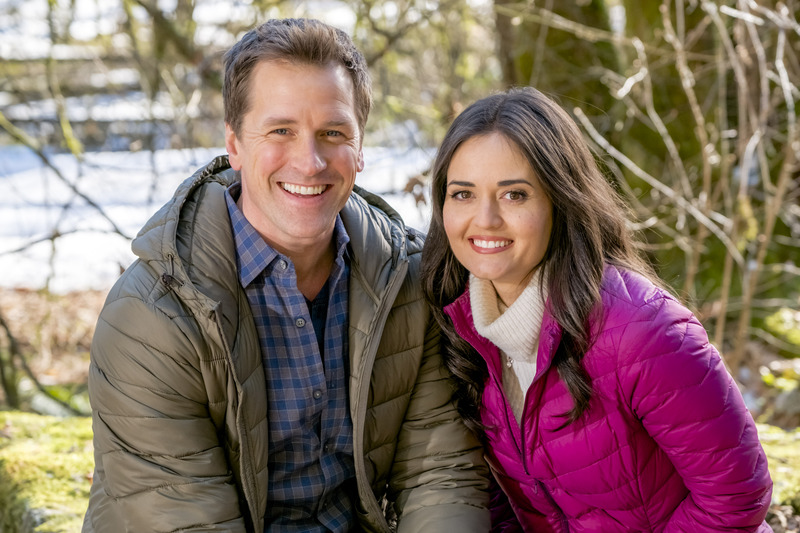 Paul Greene was born on the 2nd June 1974 in Wetaskiwin, Alberta, Canada, and is an actor, probably best known to the world as Benjamin Gray in the TV series “Wicked Wicked Games” (2006), and most recently as Dr. Carson Shepherd in the TV drama series “When Calls the Heart” (2017-2019), among many other roles he has secured so far in his career. These fab actors… are a total treat to work with #nedyost #hrothgarmathews #bts #hopevalley #paulgreene #hearties @wcth_tv @andreakbrooks ? Raised in a devout Christian family, Paul had strong beliefs inculcated in him from an early age. His father worked on the oil fields of Alberta, while also being a pilot, but Paul grew up on a farm, and from an early age discipline was a big part of his life. However, there is no information about his educational accomplishments, but it is known that acting was his one true love since childhood. It was in 2006 that Paul made his acting debut as Dwight in the TV series “Freddie”, and that same year he secured his first prominent role, as Benjamin Gray in the TV drama series “Wicked Wicked Games”, subsequently featuring in 40 episodes of the acclaimed series, which certainly raised his profile. However, after that his career stagnated for quite some time as he only appeared in a couple of minor roles in such TV series as “The Wedding Bells” in 2007, then “My Worst Enemy” in 2008, while in 2010 he was Ron the Masseur in the film Somewhere”, with Stephen Dorff, Elle Fanning and Chris Pontius. It was in 2014 he was chosen for the part of Philip McAdams in the fantasy horror drama series “Bitten”, and appeared in 14 episodes of the critically-acclaimed series, which launched him to prominence. Since then he has signed an exclusive contract with Hallmark, and appeared in seven television films, including the “Perfect Match” (2015), “A Christmas Detour” (2015), then “Campfire Kiss” in 2017, and “Christmas in Angel Falls” also in 2017. Additionally, Paul also starred in the mystery thriller film “Deadly Sanctuary” in 2017, and also from 2017 has been a regular in the TV drama series “When Calls the Heart”. Aside from roles in TV and film, Paul has also appeared in more than 100 commercials, including for Lexus cars and Amazon Kindle Paperwhite book reader. Do You Know How Rich Paul Greene Is? Since launching his career, Paul has featured in over 30 film and TV titles, most of which benefited to his net worth. Some of the most profitable films and TV series on which he has worked include, of course, his contract with Hallmark, and his appearances in TV series “Bitten”, “Wicked Wicked Games”, and “When Calls the Heart”, among others. So, have you ever wondered how rich Paul Greene is, as of mid- 2018? According to authoritative sources, it has been estimated that Greene’s net worth is as high as $16 million. Pretty impressive don’t you think, considering his accomplishments. When it comes to his personal life, Paul has shared a few details about his life behind the camera; if you wondered if Paul is married, well the answer is yes, Paul is married to Maggie Lawson, however, there is no information when the couple tied the knot, but the two have welcomed a son named Oliver. When he is not working and has time off from family, Paul enjoys sports, including boxing, gymnastics, tennis, football, soccer among others. 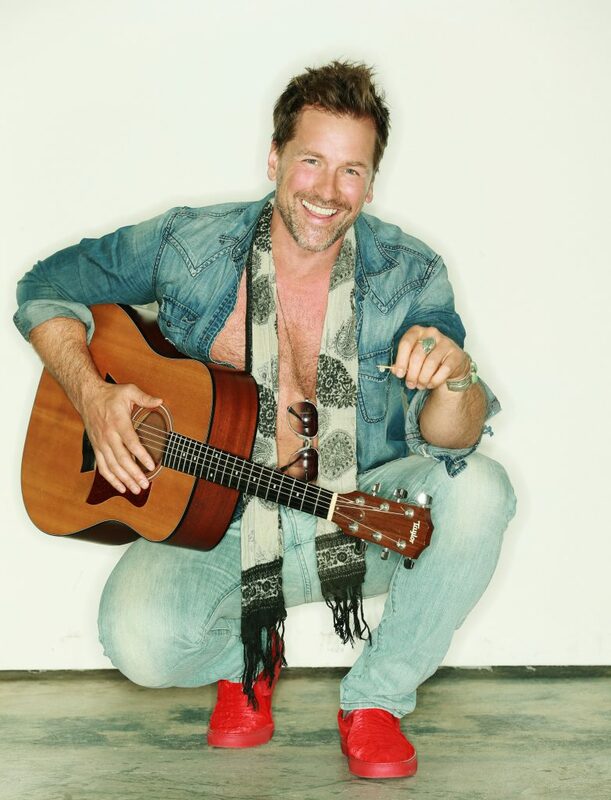 Furthermore, Paul is a musician as he plays guitar, bass, piano and is also an avid singer. Also, like his father, Paul possesses a pilot license. Since launching his career, Paul has managed to expand his popularity to social media platforms, especially Instagram and Twitter. His official Instagram page has over 40,000 followers, with whom he has shared pictures regarding his personal life, and career as well. He shared a picture of himself and his son, but also some from one of the sets of his acting projects. Paul can also be found on Twitter, on which he has close to 30,000 followers, and has made this social media network a bit more personal, sharing his thoughts and interests, such as his piano performance on “Lean On Me”. Paul is also active on Facebook, on which he has over 12,000 fans that follow his every post. Most recently he posted a video of himself playing the “Famous Blue Raincoat” by Leonard Cohen on guitar. So, if you aren’t already a fan of this prominent actor and talented musician, then this is a fantastic opportunity for you to become one, just ski over to his official pages.